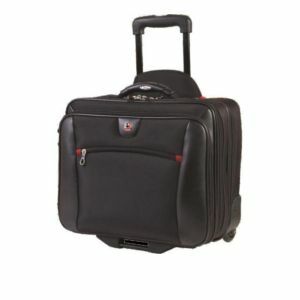 the SwissGear Granada Wheeled Case for 17" Laptops features a removable laptop sleeve for easy traveling with your laptop. 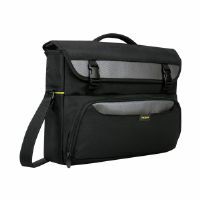 The included laptop sleeve is easily removable which help you a lot while quick security check at airport. With the help of 3" wheels and locking telescope handle, provide you more mobility in crowded or narrow areas. Full organizer in front pocket and multi-use pockets for you pens, phone, iPod, business cards, ID and your other small, vital accessories. 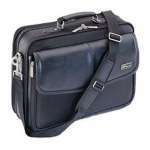 A spacious overnight compartment holds your clothes for the next day. 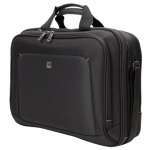 Order the Swiss Gear 2-in-1 Wheeled Black Laptop Case today!